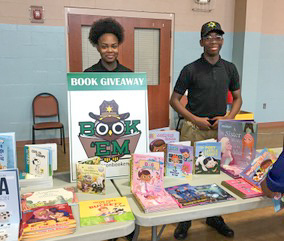 We thank the Bibb Sheriff’s Office for realizing the importance of community outreach and for hosting events such as this one and for inviting us to be a part of this tradition. 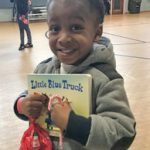 We look forward to expanding our reach into the community through our partnership with the Sheriff’s Office in 2018 and by working with other local non-profits to improve the lives and futures of children in Macon-Bibb County. 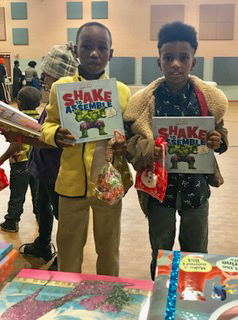 We wish you a Merry Christmas and a Happy 2018! 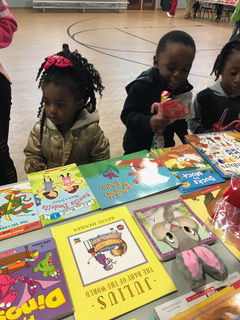 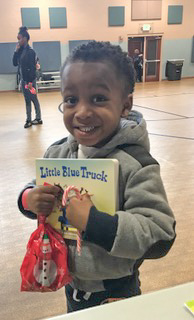 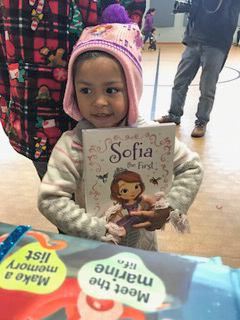 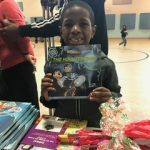 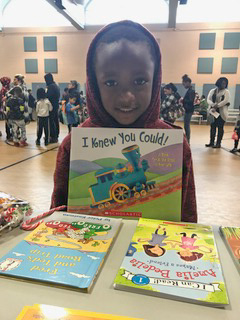 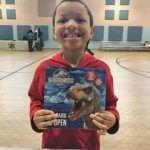 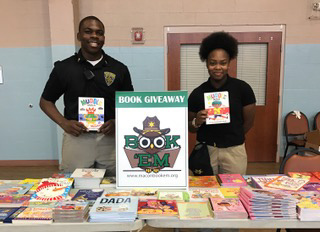 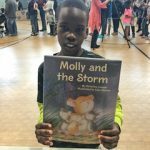 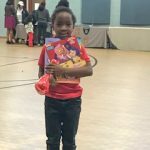 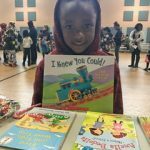 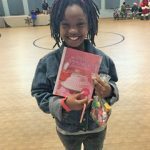 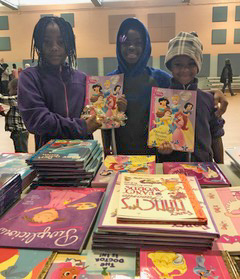 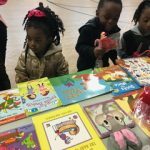 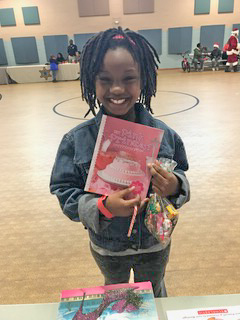 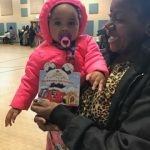 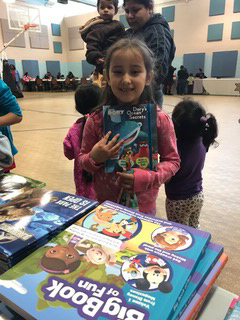 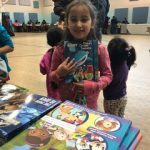 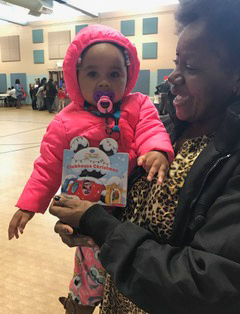 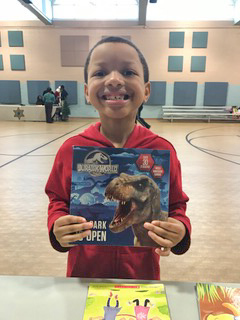 Book ‘Em is a Macon/Bibb County based non-profit which partners with the Macon/Bibb Sheriff’s Office and the United Way of Central Georgia to put new and gently-used books in the homes of at-risk children of all ages in our community. 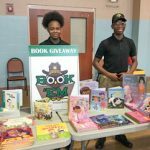 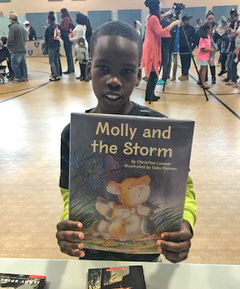 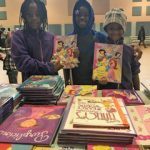 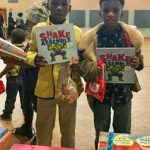 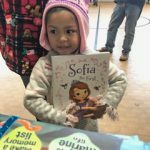 Book ‘Em is a Macon/Bibb County based non-profit that puts new and gently-used books in the homes of at-risk children of all ages in our community. 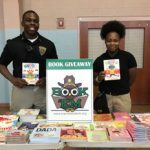 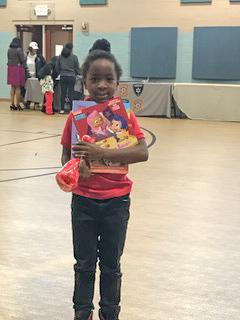 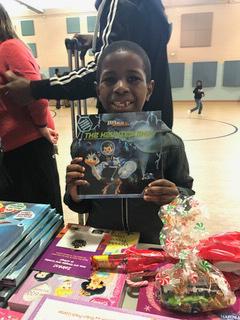 To improve childhood literacy rates in Macon-Bibb County by delivering new and gently used books to school-aged children in need via the Bibb Sheriff's Office.